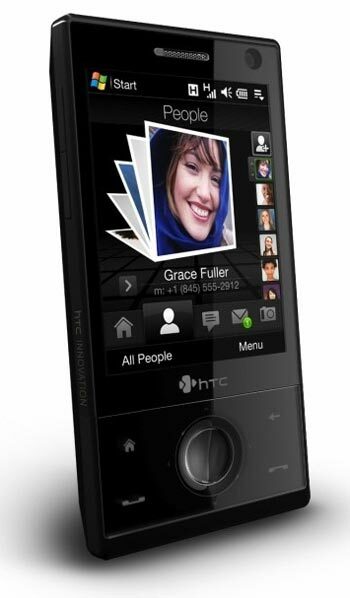 HTC has launched a new mobile, the HTC Touch Diamond. This stunning new mobile features a VGA screen, quad band HSDPA and HSUPA, an accelerometer, TouchFlo and a 3 megapixel camera. It comes with Windows Mobile 6.1 and 4GB of storage. I have to admit from the photos and specifications it looks very impressive, is it good enough to take on the iPhone? that remains to be seen.